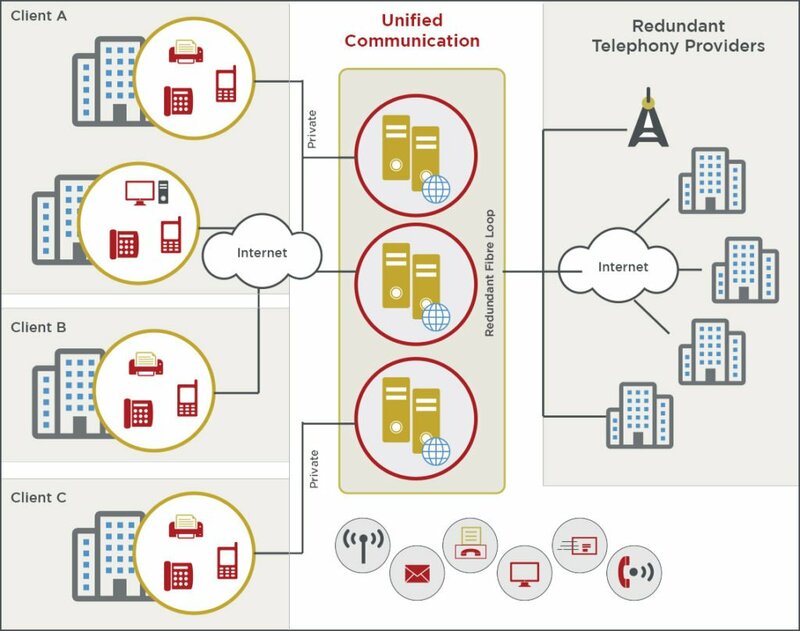 VOIP - Safe, Secure, Redundant | Loquantur, Inc.
Security: Loquantur is a secure private cloud communications platform. What we are really saying is that our security protocols allow you to talk about private things such as client medical data, and any other confidential information and your transmission is encrypted over the internet or through a private line into our data center. Safety: Our safety protocols include E-911 notifications and administrative barge-in. E-911 Notifications allow a pre-designated administrator to be notified if anybody in the organization dials the emergency number. This can be coupled with Administrative Barge-In where the administrator with a password may “barge in” on the station that generated the 911 call, or any call that seems to be going south, so they are able to listen to whatever is happening and communicate without going through the standard ring and pickup process. Redundancy: Our service is built as a data platform, not simply a voice platform. The premise that your business communications are critical to your survival is unavoidable. Our redundancy, or fail-over, protocols assist you in never missing a beat. The biggest aspect in our fail-over protocols is that we use multiple telephone companies to channel outgoing communication. So if a Telco is down, we simply route your call through a different provider… As far as incoming calls, we set up fail-over process when we design your solution. So your fail-over is just as unique as your business.